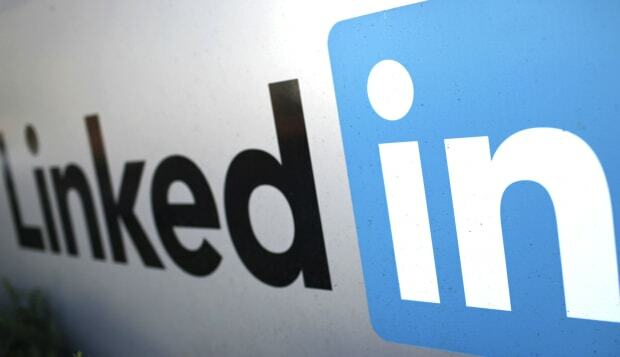 As the world goes mobile, LinkedIn wants to corner the market on mobile job search and career management. Their strategy ensures that no matter where you are, “opportunity is always within reach.” As a result they’ve doubled down on apps, aggressively launching several new apps and reimagining the existing ones over the last several months. I wrote for AOL Jobs about how your job search just went mobile.